B2B business has a bad reputation for continuing to push traditional, lengthy, inhuman sales cycles on its prospective buyers. However, a variety of vendors and practitioners in the space are making the push to turn the B2B buying process into a conversational, personal experience. At this year’s Adobe Summit, in particular, we saw Marketo and Adobe unveil integrations with a variety of companies in an effort to better enable companies to offer frictionless customer experiences with a conversational approach. Chatbots have become more commonplace in B2B, as buyers expect more conversational engagement with brands. In fact, it can feel rare nowadays to visit a webpage and not be immediately greeted by a chatbot, and industry research shows 15% of buyers have used chatbots to communicate with a business in the past 12 months. B2B buyers are increasing turning to peer reviews (65%) and social media (47%) to cut through marketing speak and gather honest, relevant insights during their decision-making process. Marketers must adapt to these changes and embrace conversational strategies that enable them to reach the modern B2B buyer. 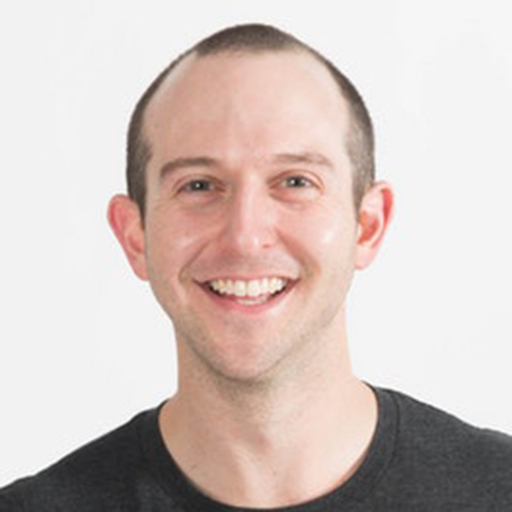 Drift, a conversational marketing platform, has appointed five senior executives across its sales, marketing and engineering teams. KickFire, an IP address intelligence and company identification technology, announced an integration with Drift, a conversational marketing and sales platform. 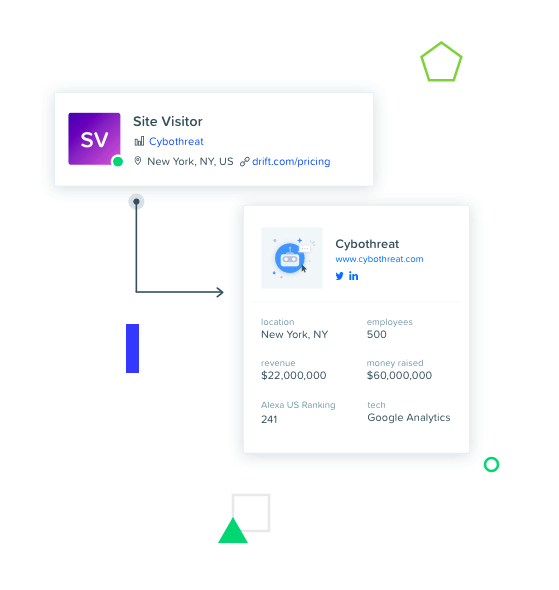 The integration positions Drift users to uncover account-level information and firmographics that can identify anonymous website visitors and create meaningful connections with prospects. Drift, a conversational marketing and sales platform, unveiled new products, partnerships and an acquisition at HYPERGROWTH 2018, the company’s annual event hosted in Boston. The announcements enable Drift customers to quickly engage with prospects by removing form fills from digital advertising and turning them into conversations. Drift, a conversational marketing and sales platform, has updated its solution with the launch of Drift Intel. Powered by an integration with Clearbit, the technology is designed to help marketing turn anonymous website visitors into qualified leads for sales in real time, eliminating the need to fill out forms by aggregating company data into a company profile. Drift, a conversational marketing and sales platform, announced a $60 million Series C funding round, which was led by Sequoia Capital and included additional contributions from CRV and General Catalyst. This latest round of funding brings Drift’s total amount raised to $107 million.